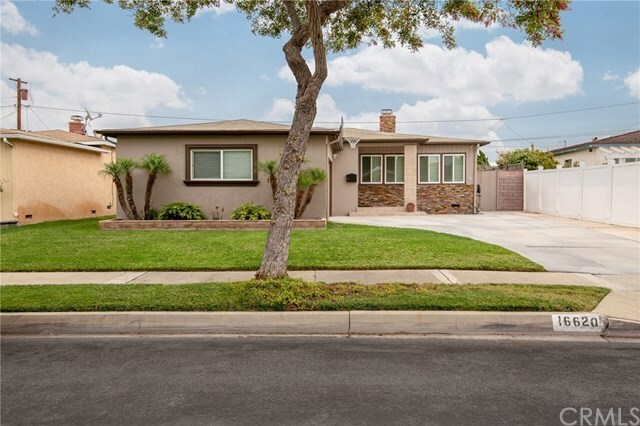 Turnkey, single family home located in the highly desirable Torrance Unified School District. Wood flooring throughout the home with tile in the kitchen and bathrooms. The kitchen and bathrooms have been recently remodeled. Fresh exterior paint and landscaping, laundry area off kitchen, back yard, great curb appeal, master bathroom and two car garage is just a few of the features of this great home.